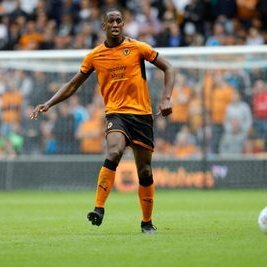 Wolves were lucky to have found “ the scoresheet after the referee failed to spot a handball from Willy Boly “ but Pep Guardiola on the opposite end had no issues with regards to the decision after his team were given an even contest by the hosts. With the result, “Wolves have now registered “ two points from their opening two games but judging by their performance from the start, they should be competing for a top-half finish come the end of the campaign. On the other hand, City have dropped two points on the likes of Chelsea and Liverpool at such an early stage but there is plenty of time to catch up for the holders. Guardiola’s men entertain Newcastle United at the Etihad Stadium during the forthcoming weekend.